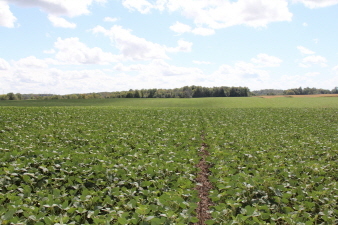 Beautifully located farm with high quality soils between Bayfield and Varna with the Bayfield River making the south boundary. Extensive 100 acre forest on the south end of farm sloping down to river. 94 acres workable, random tiled, huron clay loam. Existing windmill lease for potential construction of windmill on property.